This exquisitely crafted 5-inch glass Cityscapes ornament features well known buildings in the city of Boston. 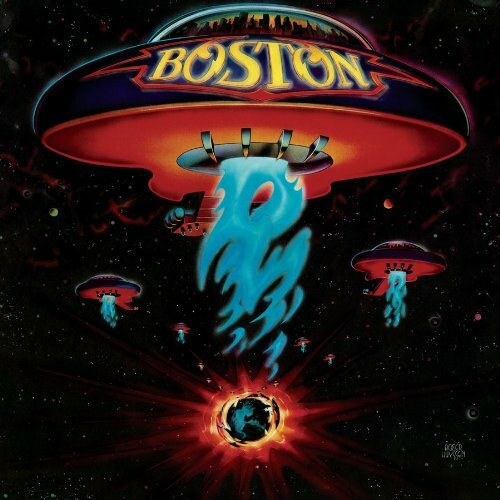 There are groundbreaking albums, then there are extraordinary mega-classic masterworks that have stood the test of time during their time and for decades beyond, Boston's debut masterpiece Boston is one such recording.Thanks to the strong masterful guitar chops of Tom Scholz, the great Brad Delp on power vocals, guitar great Barry Goudreau, plus Fran Sheehan on bass and the powerful Sib Hashian on drums, the number one Boston LP took the rock music world by storm, and it continues to be one of the most enduring and much loved albums of all time.Friday Music once again is very pleased to bring to you one of the finest albums ever recorded Boston by Boston. Mastered impeccably by Joe Reagoso and pressed at RTI, this stunning masterpiece now boasts premium sound on high grade 180 Gram Audiophile Vinyl, a first time gatefold cover, and of course, all of the hits you remember like More Than A Feeling, Rock And Roll Band, Long Time and many more time honored classics.This essential limited edition masterpiece is being released right in time for the holidays and should be on the list of every rock fan who owns a turntable. 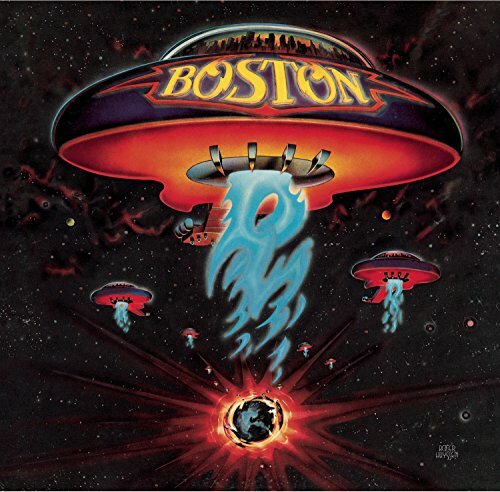 Its sounds amazing, it gives us the chills and all of the good feelings you would expect from this incredible and historic rock debut.Boston by Boston, one of the essential classic rock albums of all time on Friday Music 180 Gram Audiophile Vinyl... it's more than a feeling! When Jim Botticelli launched the Dirty Old Boston Facebook page as a salute to the gritty city he once knew, he discovered that thousands of people were equally nostalgic and curious about Boston's recent past. And for good reason; after World War II, Boston changed rapidly, without apology, for better and worse, and in many ways forever. 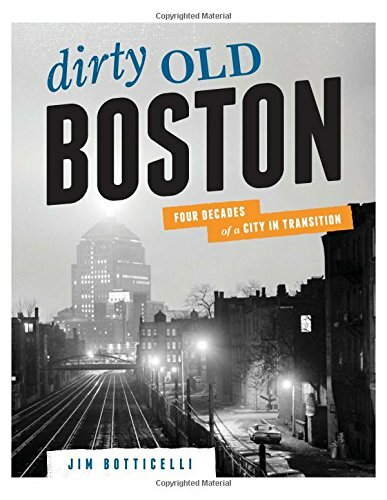 Dirty Old Boston chronicles the people, streets, and buildings from the postwar years to 1987. From ball games to dive bars, Dirty Old Boston also covers some of the city's most tumultuous events including the razing of neighborhoods, Boston's busing crisis, and the continual fight for affordable housing. Photographs assembled from family albums, student projects, institutional archives, and professional collections reveal Boston as seen from the streets. Illuminating Boston's tenacity and spirit, Dirty Old Boston presents our proud moments and our growing pains. Raw and beautiful, this book is an evocative tribute to the city and its people.